Barbara Hampton comes to Smith & Company Real Estate with lots of enthusiasm and energy to help you with all your real estate needs! She also brings with her many years of experience in Optical Management and works with the public as an Auctioneer. Barb is used to hard work and has no problem adjusting hours to fit your needs. Barb and her husband Jon, who make their home near Kincheloe, are very pleased to be part of the Smith & Company family. 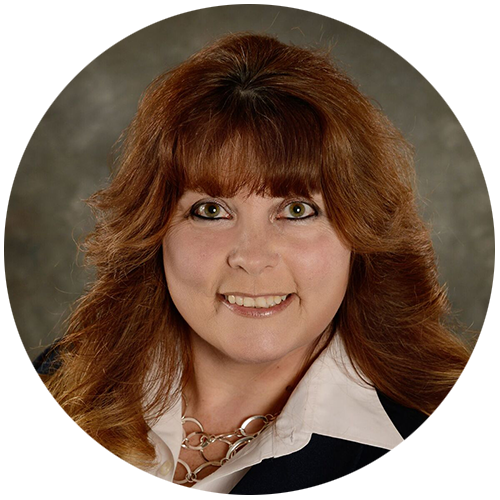 If you are thinking of buying or selling a home, let Barb’s enthusiastic energy work for you!